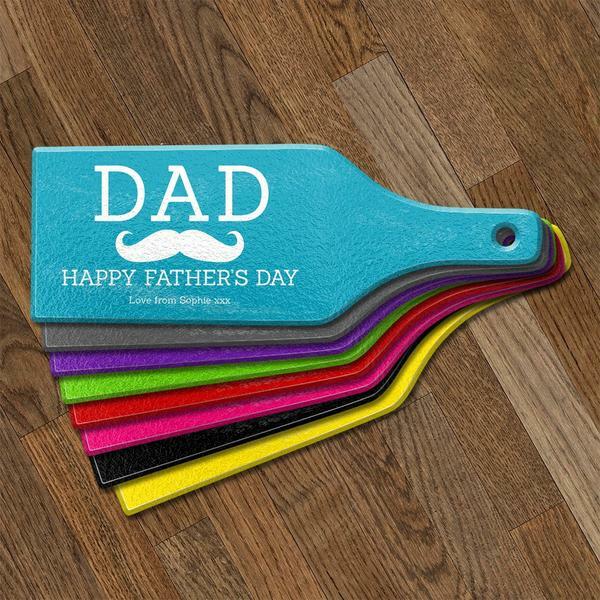 Here’s some inspiration on how to make your Dad feel appreciated and get what he wants this Father’s Day (This Sunday 18th June just in case you were wondering). Many Dads have everything they need, including fabulous children or children-in-law that are going to the trouble of reading this blog post, but how can we make sure they feel appreciated? Having been in the catering business for over 30 years, The Admirable Crichton has some experience of organising events for Fathers and their families, so we asked them. Of course, I was duty-bound to make suggestions. We settled on driving down to the beach with the baby and the dog. However, what he really wants is a lie in until 9:00 am which seems highly unlikely given Austin’s habit of waking up around 6:00 am. To make up for the lack of lie in, I’ll probably rustle up breakfast in bed and let him escape nappy duty for the day. When asked what he doesn’t want, he replied that he doesn’t want any presents thank you. “I really don’t need anything!” Take a look at our other blogs about scrambled eggs and omelettes here for breakfast inspiration. Next, we asked our CEO, Anis Asghar, who has two grown-up daughters (one of whom is me) what he wants to do this coming Father’s Day. Our Head Chef Andy Ritchie and his wife already have an adorable little girl called Amélie and is expecting a new arrival any moment, told me, ‘I think a healthy new baby and a happy family is the best gift I can get this year’. While Mauricio Blasetti and his family are looking forward to celebrating at a BBQ with friends and their babies on Sunday. They’re planning a menu of burrata with tomato jam, cider-can chicken and English macerated berries on homemade Italian meringue. In conclusion, Dads like food and drink for Father’s Day – and spending time with their children … after 9 am. Enjoy Father’s Day – you deserve it.